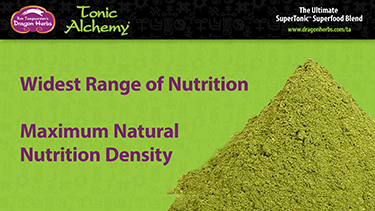 Tonic Alchemy - "Bountiful, abundant ingredients"
Based on ancient health cultivation principles from Asia, Master Herbalist Ron Teeguarden has created a delicious superfood blend that offers arguably the best and widest range of nutrition of any superfood product in the world. From the highest mountains to the deep oceans, from deserts to jungles, only the finest available ingredients are included in Tonic Alchemy. 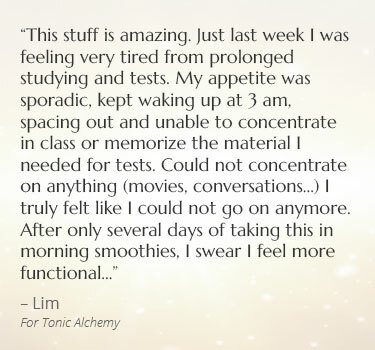 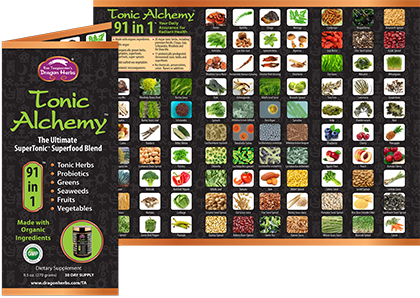 With 91 amazing ingredients, Tonic Alchemy is the ultimate natural alchemical life-enhancing nutritional complex and energy source deliverable in a glass. 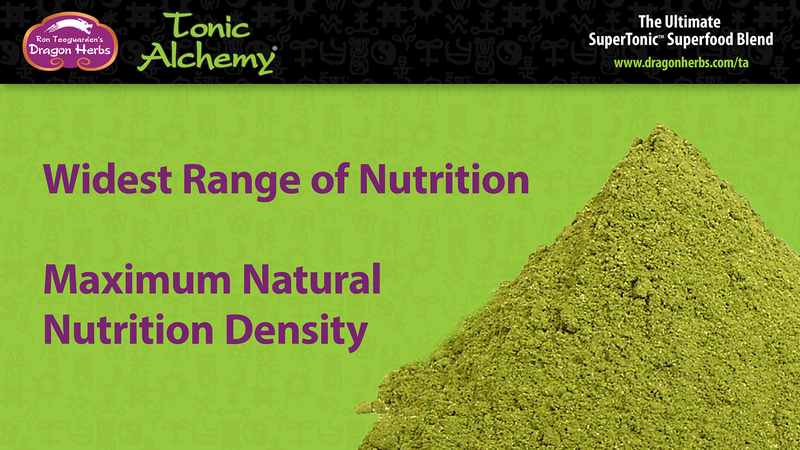 It is the source of thousands of phyto-nutrients. 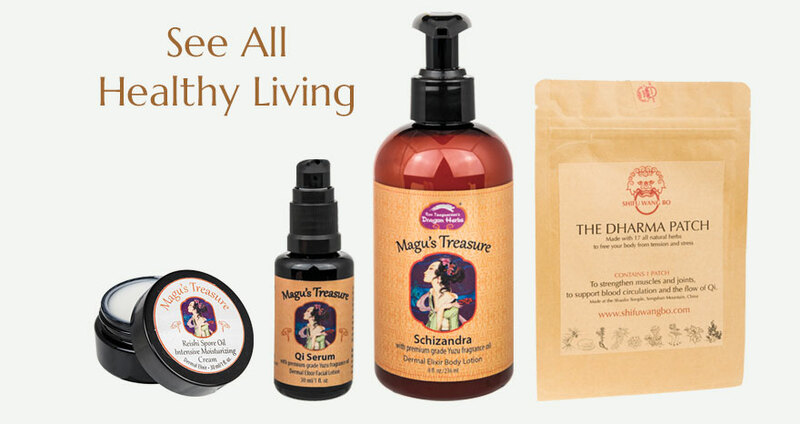 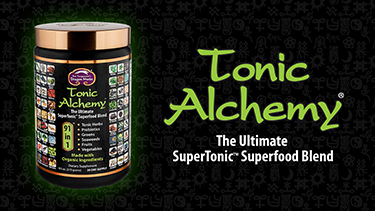 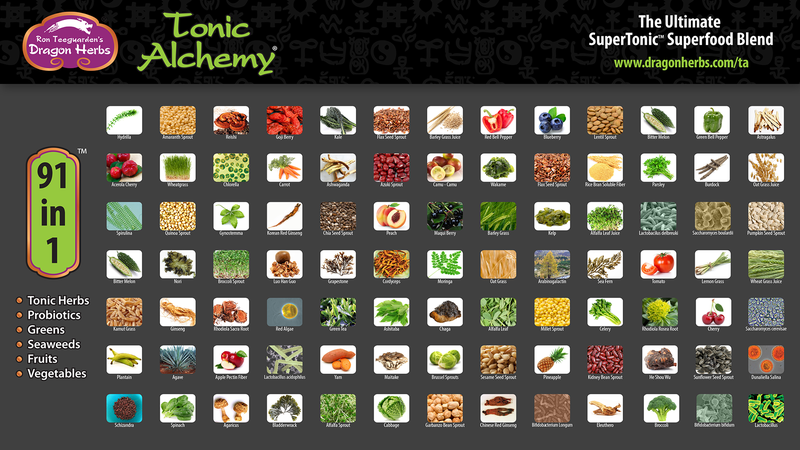 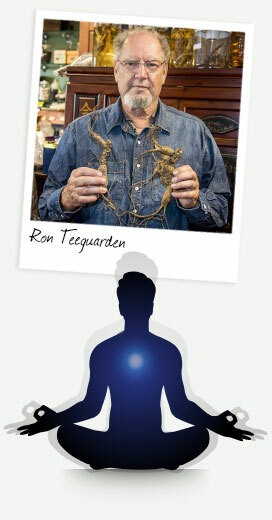 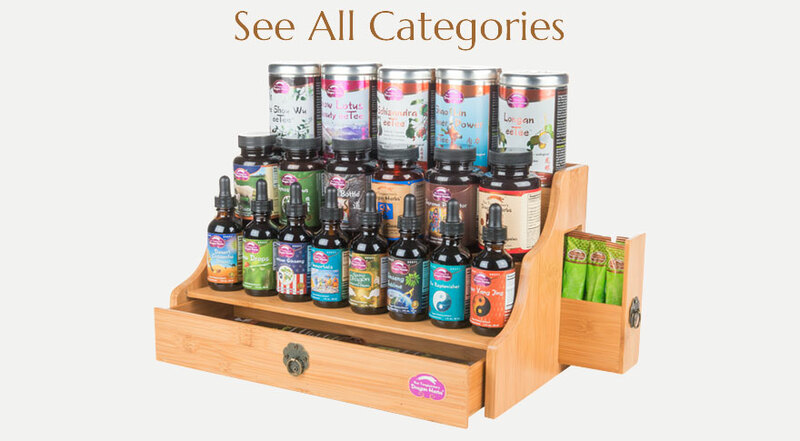 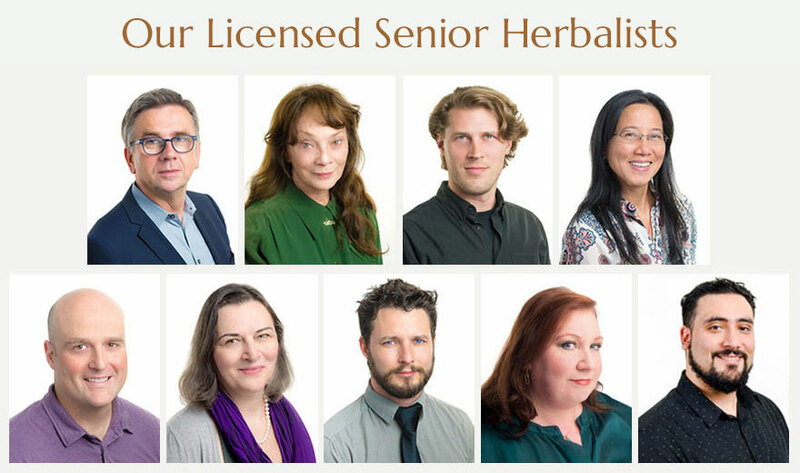 Tonic Alchemy also includes the 20 greatest super tonic herbs from around the world. 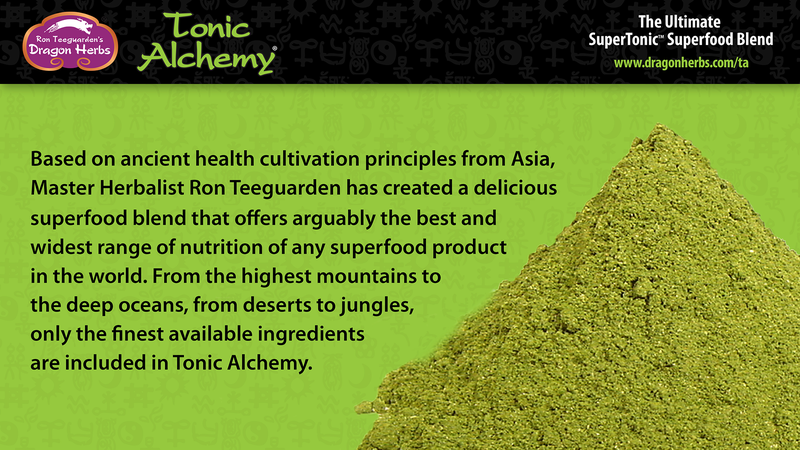 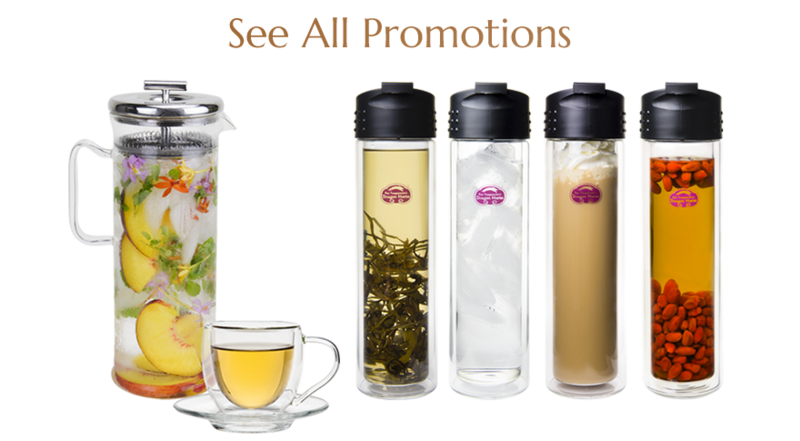 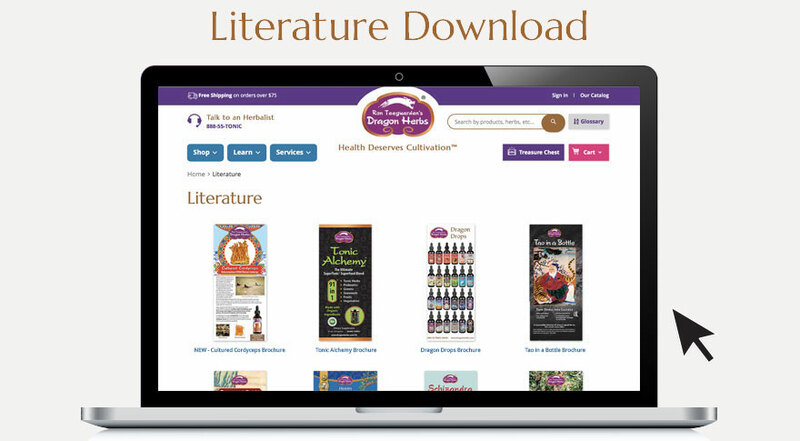 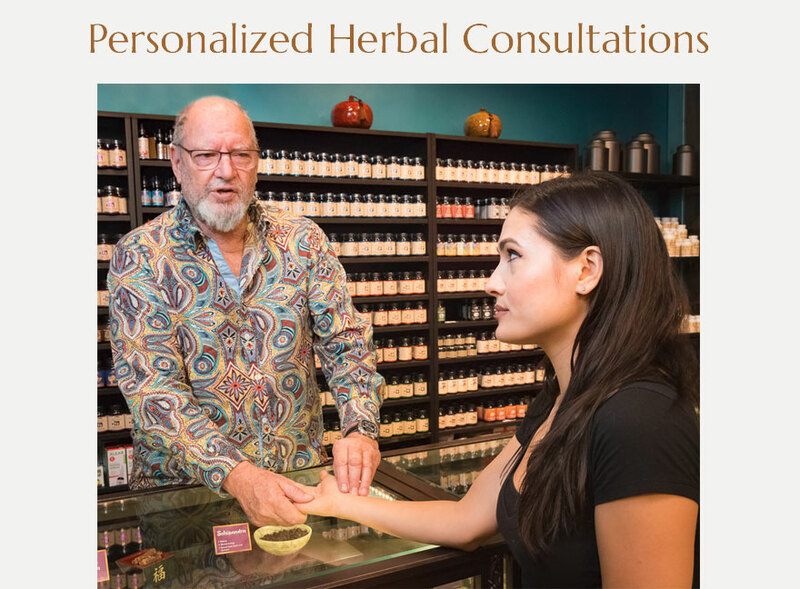 Tonic herbs are consumed throughout the world on a daily basis to promote Radiant Health. 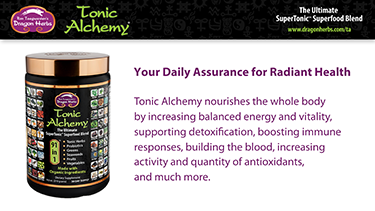 Tonic Alchemy nourishes the whole body by increasing balanced energy and vitality, supporting detoxifation, boosting immune responses, building the blood, increasing activity and quantity of antioxidants, and much more. 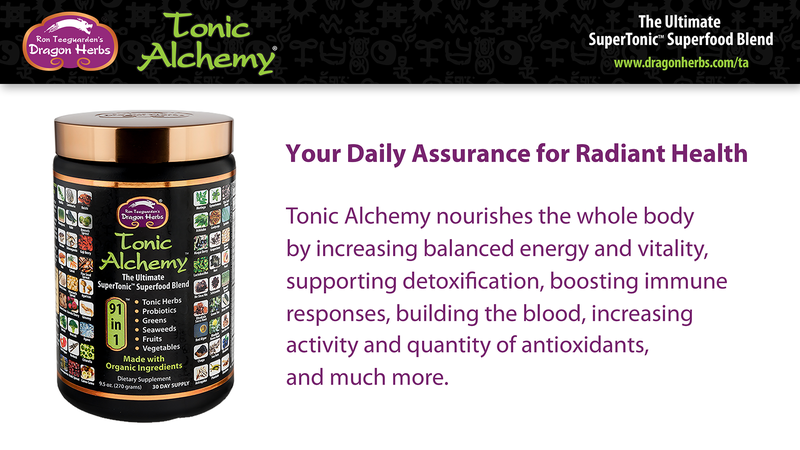 Tonic Alchemy can be your dietary foundation for Radiant Health - traditionally defined in Asia as "health beyond danger". 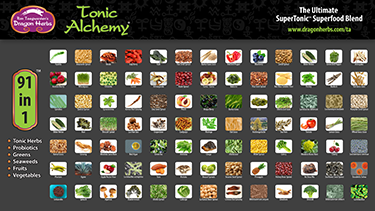 From the highest mountains to the deep oceans, from deserts to jungles, only the finest available ingredients are included in Tonic Alchemy. 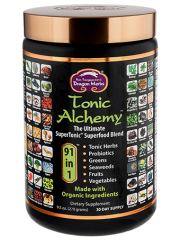 With 91 amazing ingredients, Tonic Alchemy is the ultimate natural alchemical life-enhancing nutritional complex and energy source deliverable in a glass. 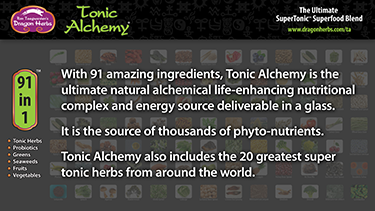 A chemical–free product, the Tonic Alchemy contains 71 certified organic herbs, vegetables, superfoods, superfruits and super–sprouts. 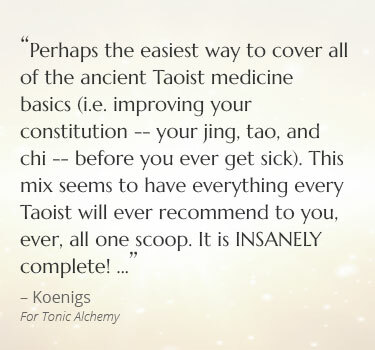 Besides these certified organic ingredients, TA contains 20 major tonic herbs all of which are sourced from remote regions and are crystal clean. 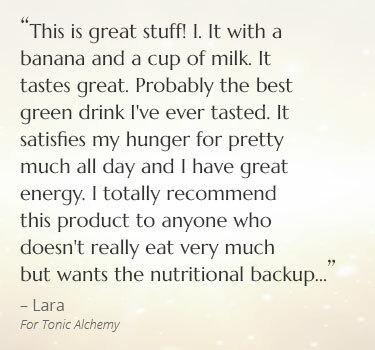 Ingredients: Oat Grass Juice, Barley Grass Juice, Alfalfa Leaf Juice, Wheat Grass Juice, Kamut Grass Juice, Spirulina, Hydrilla verticillata, Ashitaba, Chlorella, Dunaliella Salina, Moringa Leaf, Alfalfa Whole Leaf, Barley Grass Whole Leaf, Oat Grass Whole Leaf, Wheatgrass Whole Leaf, Ashwaganda Root, Gynostemma Leaf, Green Tea Leaf, Heaven Mountain Goji Berry, Astragalus Root, Schizandra Fruit, Duanwood Reishi Mushroom, He Shou Wu (Polygonum multiflorum) Prepared Root , Agaricus Mushroom, Maitake Mushroom, Cordyceps Mushroom Powdered Mycelium, Himalayan Rhodiola sacra Root, Siberian Chaga Mushroom, Eleuthero (Siberian Ginseng) Root, Russian Rhodiola rosea Root, Bitter Melon (Momordica charantia), Chinese Red Ginseng Root, Peach Extract, Acerola Cherry (Vitamin C), Cherry, Pineapple, Blueberry, Camu-Camu (Vitamin C), Maqui Berry, Rice Bran Soluble, Apple Fiber, Barley Grass, Spirulina, Oat Grass, Alfalfa Grass, Wheat Grass, Dunaliella salina Green-Red Algae, Yam, Agave, Chlorella, Kelp, Korean Red Ginseng Root (Fermented Kinetic Ginsengâ„¢), Carrot, Parsley, Green Bell Pepper, Tomato, Red Bell Pepper, Cabbage, Plantain, Lemon Grass, Burdock Root, Kale, Spinach, Broccoli, Celery seed, Arabinogalactan (Larch Bark Extract), Luo Han Guo Fruit, Amaranth Sprout, Millet Sprout, Garbanzo Bean Sprout, Kidney Bean Sprout, Lentil Sprout, Chia Seed Sprout, Sunflower Seed Sprout, Flax Seed Sprout, Pumpkin Seed Sprout, Quinoa Sprout, Azuki (Red) Bean Sprout, Sesame Seed Sprout, Alfalfa Sprout, Brussels Sprout, Broccoli Sprout, Laminaria setchellii (Kombu), Alaria marginata (Wakame), Fucus gardneri (Bladderwrack), Gigartina papillata (Grapestone), Cystoseira osmundacea (Sea Fern), Porphyra umbilicalis (Nori), Lactobacillus gasseri, Bifidobacterium bifidum, Bifidobacterium longum, Lactobacillus acidophilus, Lactobacillus delbreukii, Saccharomyces boulardii, Saccharomyces cerevisiae. 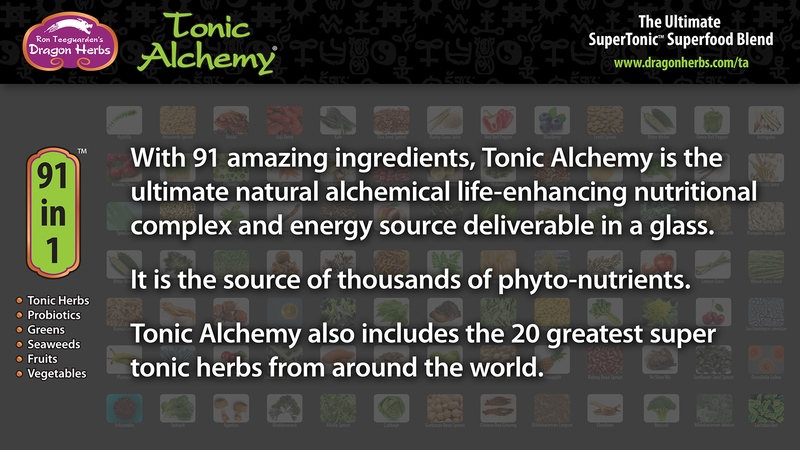 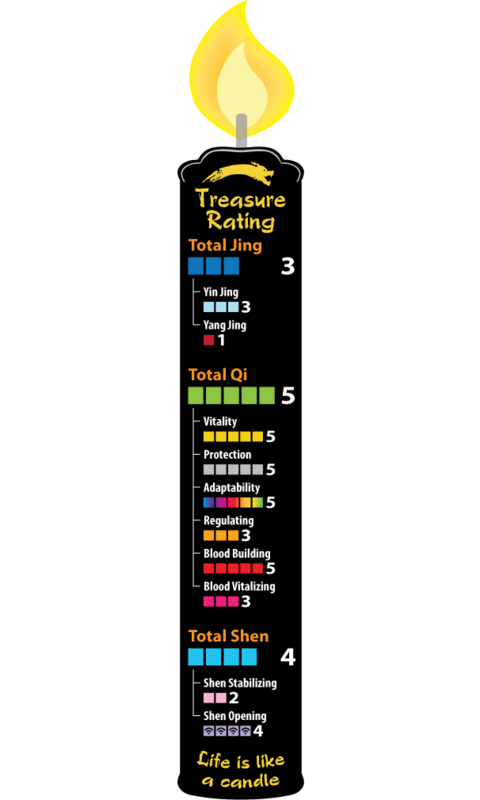 Most ingredients are freeze dried. 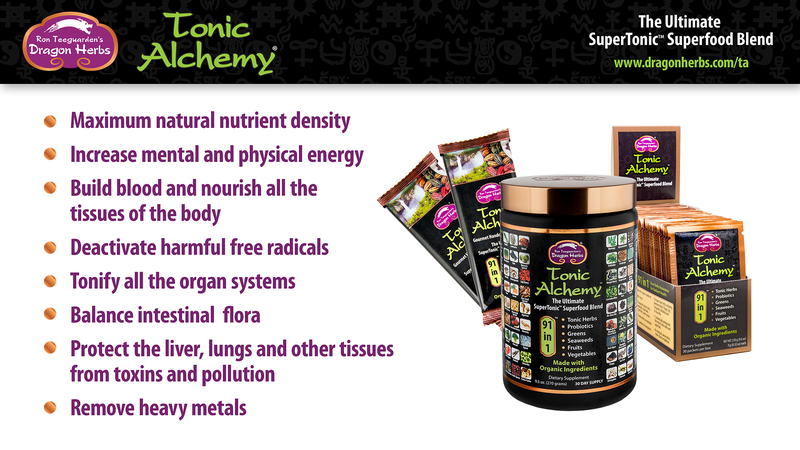 Herbal extracts are largely of 5:1 concentration. 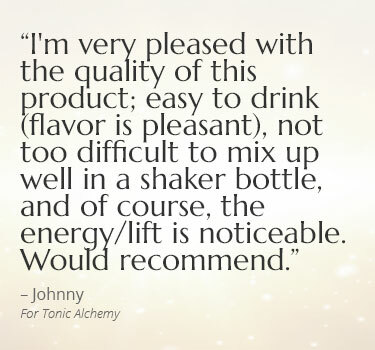 Add as desired in warm/hot water or blended with other natural fluids such as a nut or grain “milk” in a blender at high speed for approximately 30 seconds. 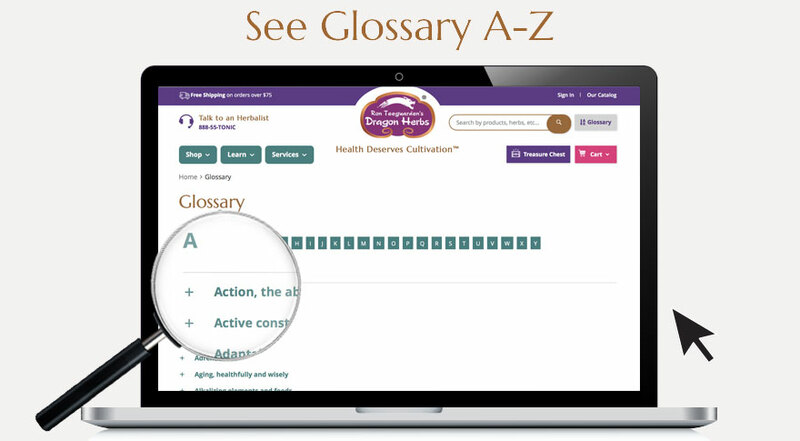 A banana or other ingredients may be added as desired, including honey or Sweetfruit Drops. A tablespoon of Tonic Alchemy blended into a nut or grain juice, or even pure water, is quite filling. 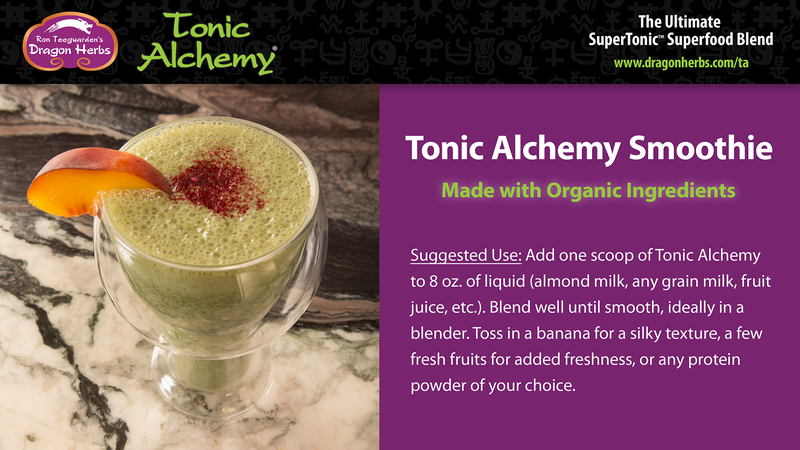 Add a half banana or other fruit to the blender, and it is likely you can go for hours without a meal or snack. 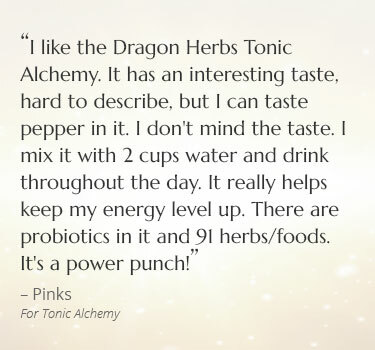 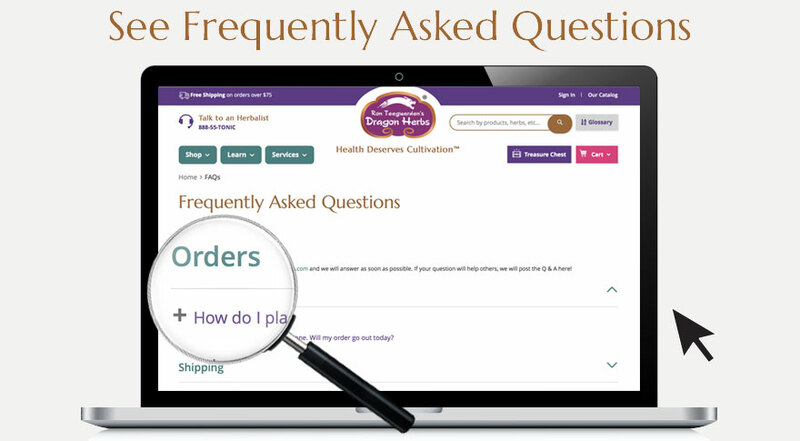 You may add 1-3 capsules of Dragon Herbs Caralluma directly into the blender to extend the sensation of satiation and reduce hunger in the coming hours. No need to open the capsules if you are using a blender. 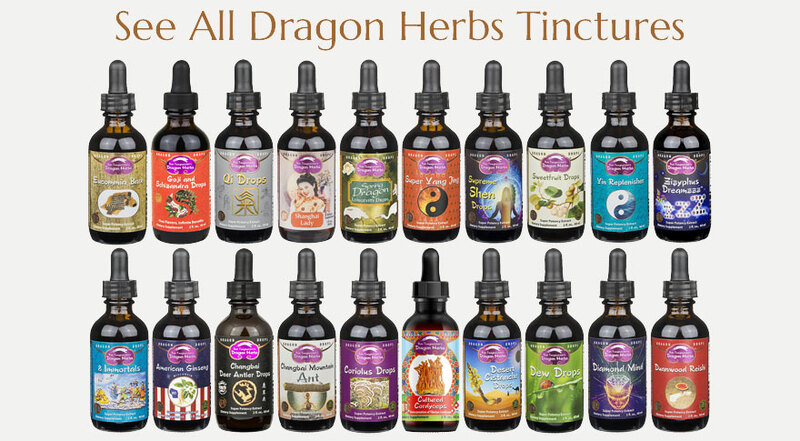 Dragon Herbs uses “pullulan” capsules made from tapioca (a natural, non-GMO, easily digested vegetarian capsule). 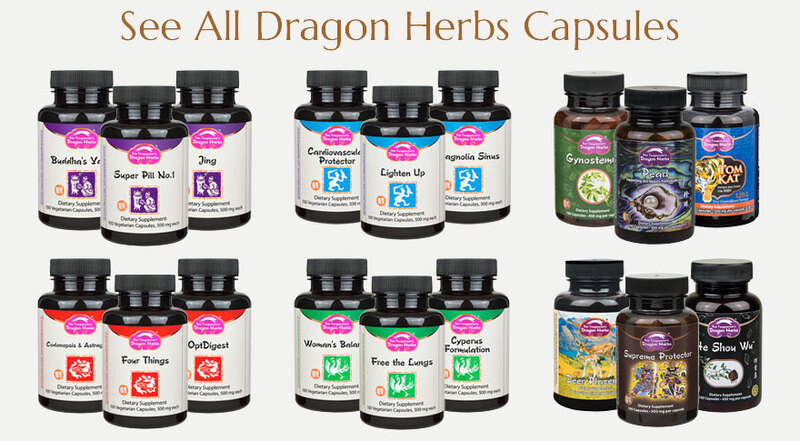 These pullulan capsules completely dissolve in a blender in less than 10 seconds. 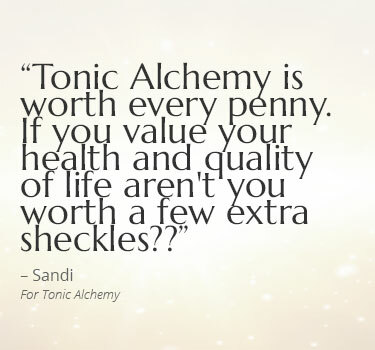 They are safe to consume for a lifetime.